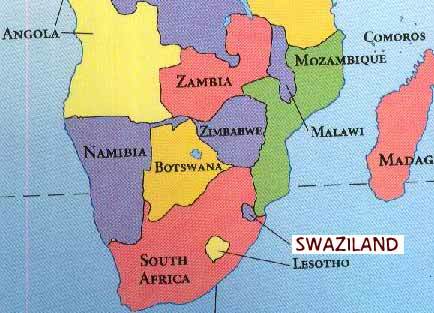 Sellinos asks The Guru why South Africa gave a loan of R2.4 Billion to an undemocratic Swaziland. The Guru dispels all speculation that South Africa gave the money because their government quite simply has already solved its own economics issues. The Guru reinforces the notion that sharing is caring. 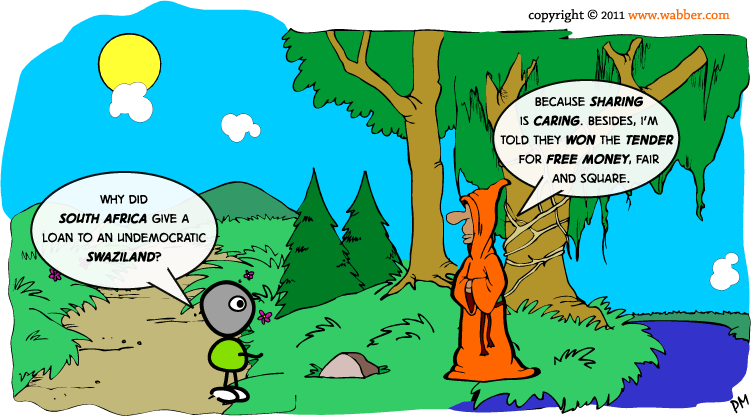 As an addendum, the Guru wishes to remind you that people receive what they want, not what you think they need. That’s 2 clever by half and 2×2 clever 4 me. Thanks for a funny post!